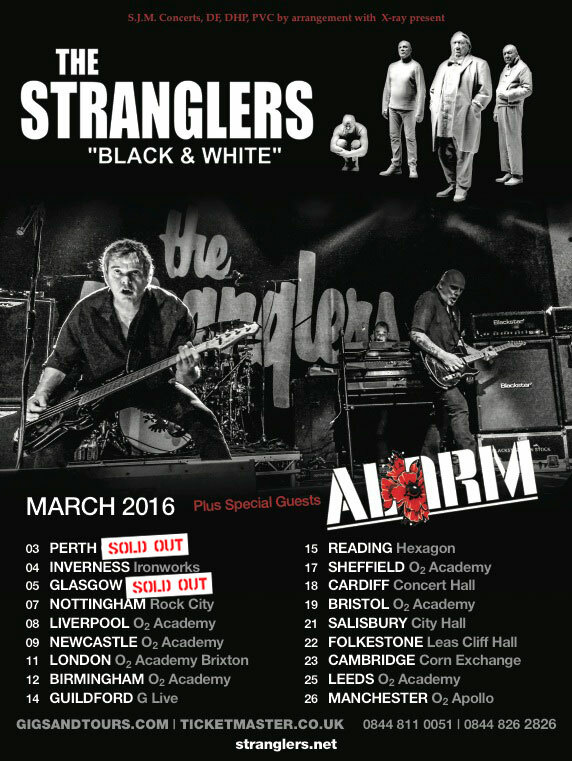 Following on from a spectacular Gathering, the year of the ‘Spirit of 86 in 2016’ gets underway in earnest, when Mike Peters leads The Alarm back onto the British stages as special guests of The Stranglers on the ‘Black and White Tour’ throughout March 2016. It has just been reported that the opening night of the tour at the Concert Hall in Perth, Scotland has sold out in advance, along with another advance sell out at the massive O2 Academy, Glasgow. 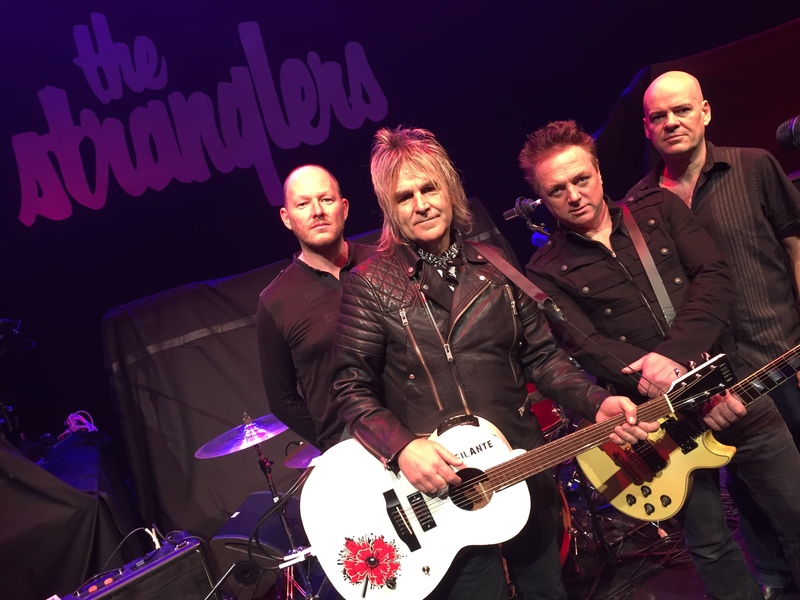 The Stranglers themselves have reported this news on their official website along with an update that many other shows are also close to capacity. Alarm fans who are thinking of attending are therefore urged to purchase tickets a.s.a.p. to avoid disappointment. Mike Peters is currently in Colorado preparing for a one-off show at the Soiled Dove Underground in Denver this Thursday February 16th, before flying back to the UK for the world premiere of the Wales Millennium Centre concert film – ‘Poppies Falling From The Sky’ at Chapter Arts in Cardiff on St. David’s Day March 1st. All of us at www.thealarm.com look forward to seeing you on the road soon. 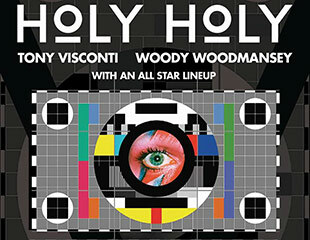 BLACK & WHITE TOUR STARTS HERE! !